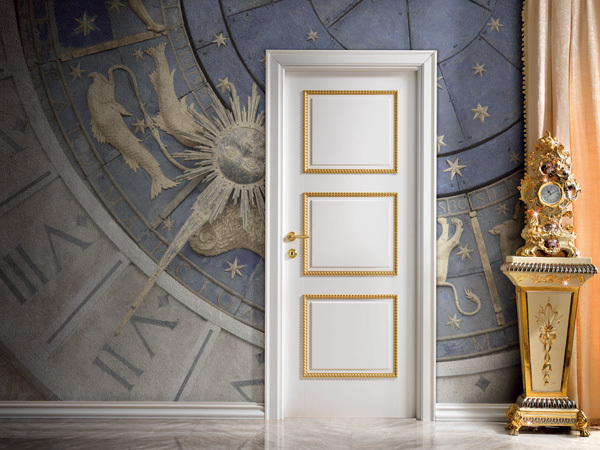 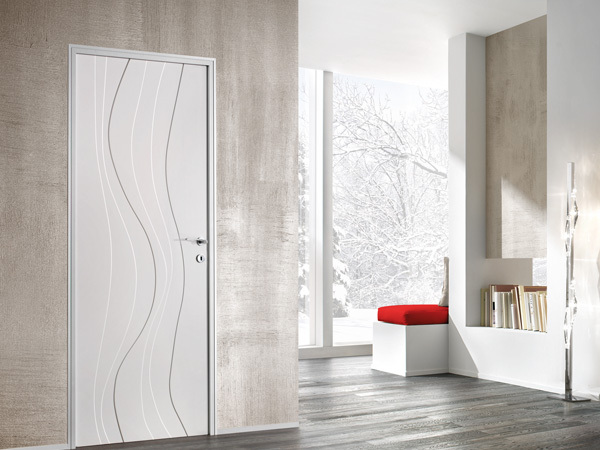 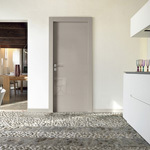 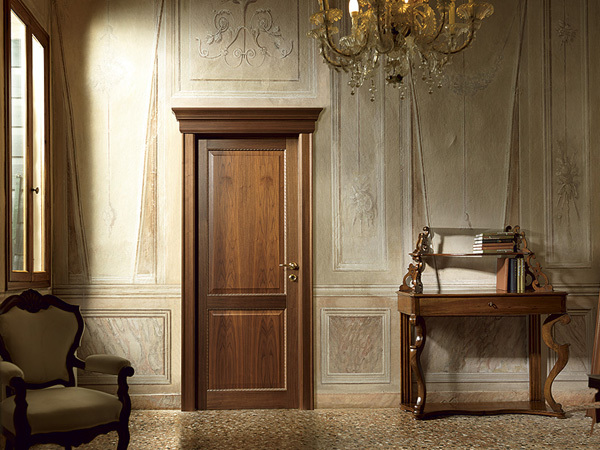 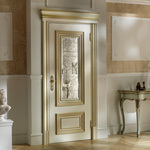 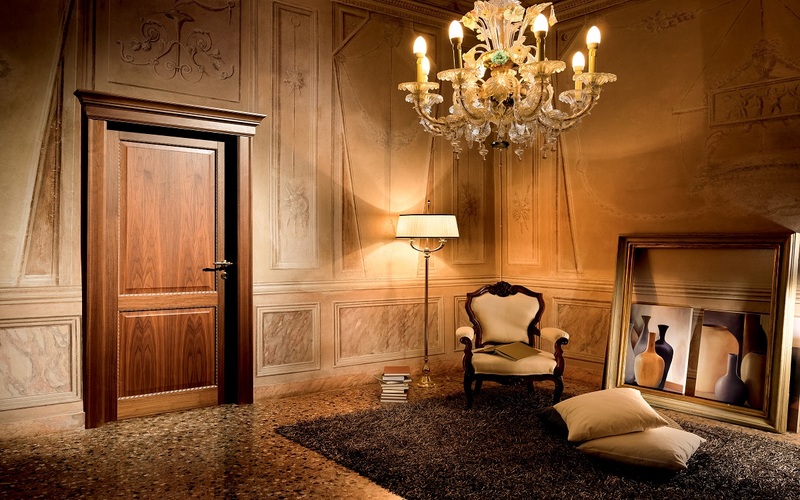 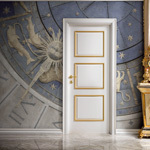 Barausse is an Italian company specialized since 1967 in the design, production and distribution of interior doors for residential, business and hotel application. 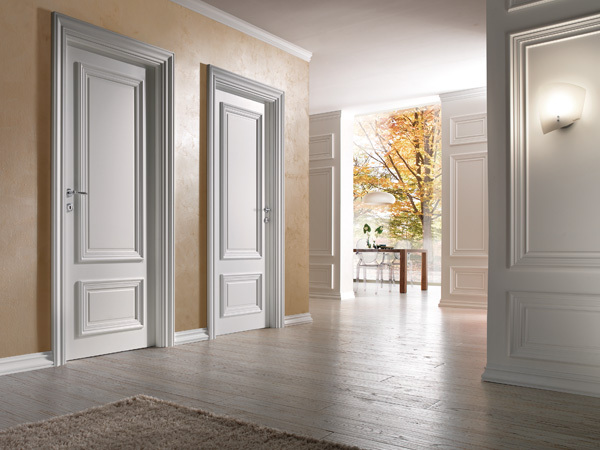 Barausse relies on a technical competence certified by 18 patents that gives birth to design with unique elements, with a range of more than 200 models. 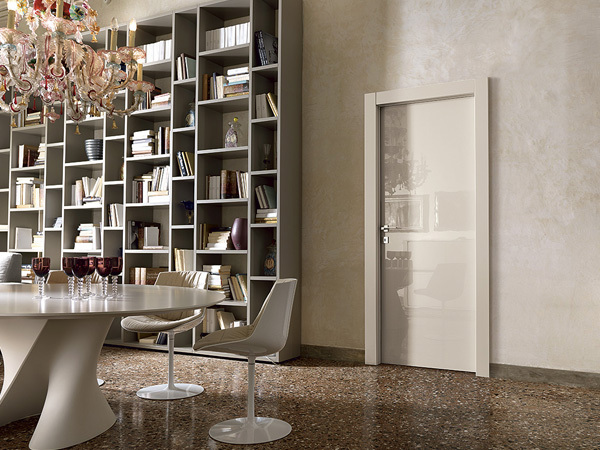 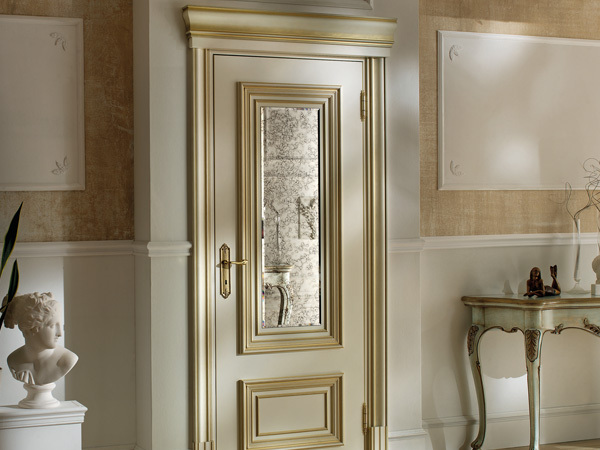 The reversible leaf, frame and the hardware innovations are signs of technologically advanced doors; constant and careful R&D grants a user friendly, easy-to-assemble and durable product. 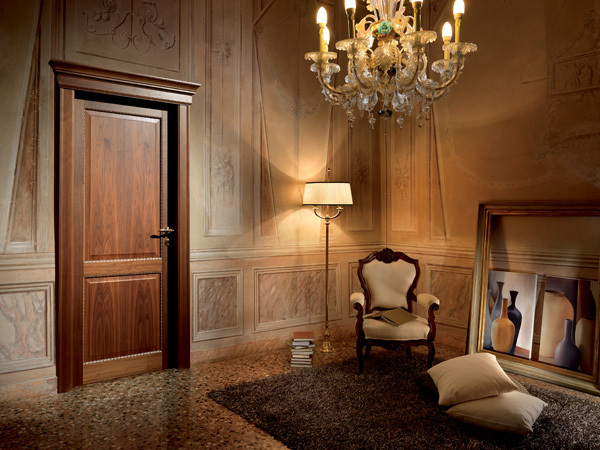 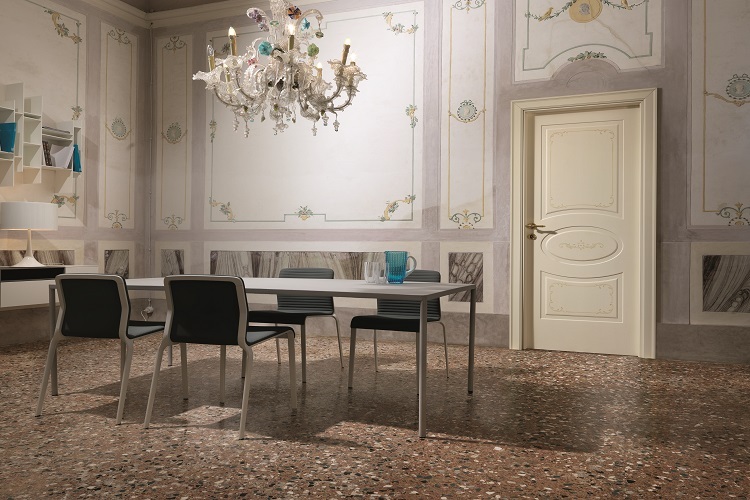 Furthermore Barausse offers other complementary décor: the Boiserie panelling system (Boiserie Barausse), coordinated skirting boards and mirrors for every room. 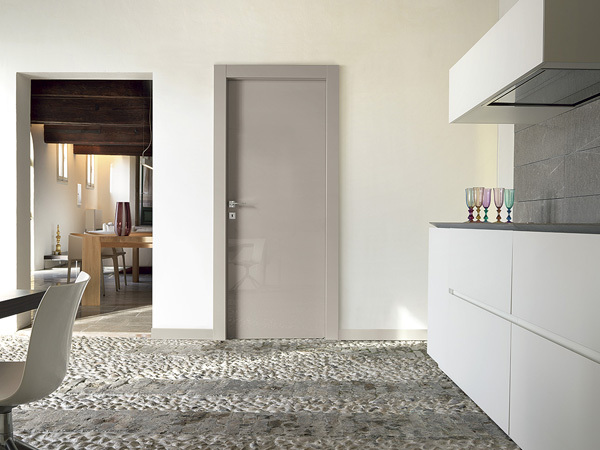 Barausse follows all the steps from design to realization. 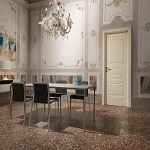 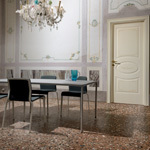 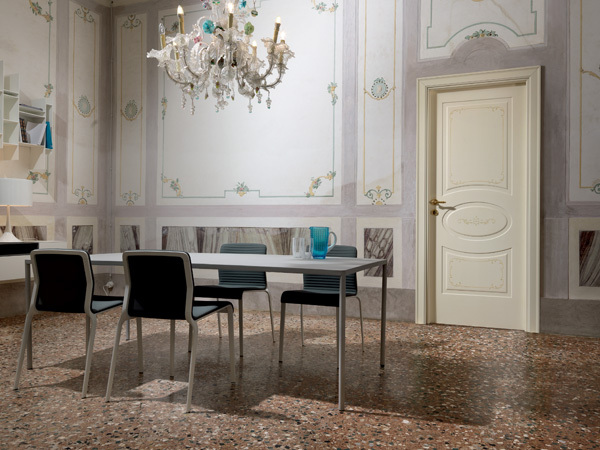 The style ranges from classic to modern and contemporary offering a wide range of choices. 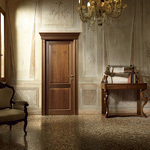 All this following the tradition of "Made In Italy". 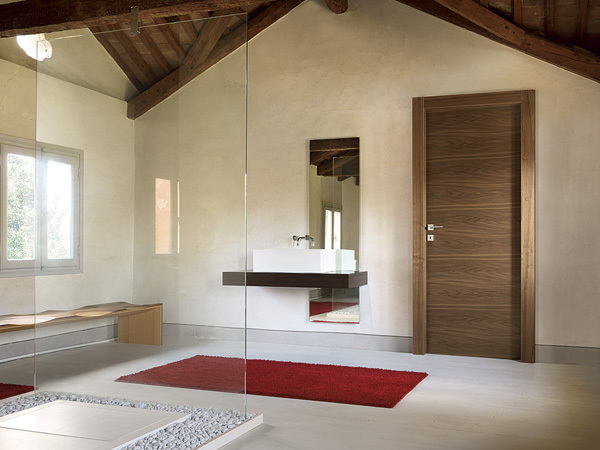 The high production standards are supported by the use of selected raw materials and state-of-the-art machinery; we offer various collections where we use only certified Real Wood® along with stainless steel, aluminium, leather, coconut, glass and Swarovski® crystals.